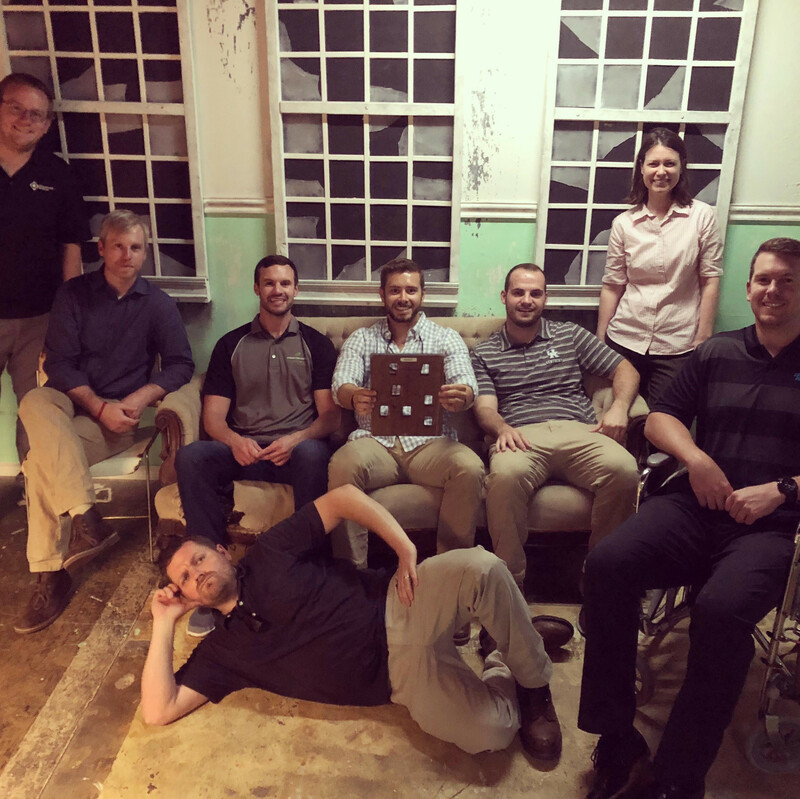 One of our project teams used their vast pool of knowledge and wit to successfully work their way out of an Escape Room last night! If you’re familiar with the industry, you know it’s hard to pull architects, engineers, and designers away from their desks at the end of the day. We tricked everyone into participating in the Escape Room by telling them it was a new project. The project is a room… yep, just walk through that door… you’ll see!